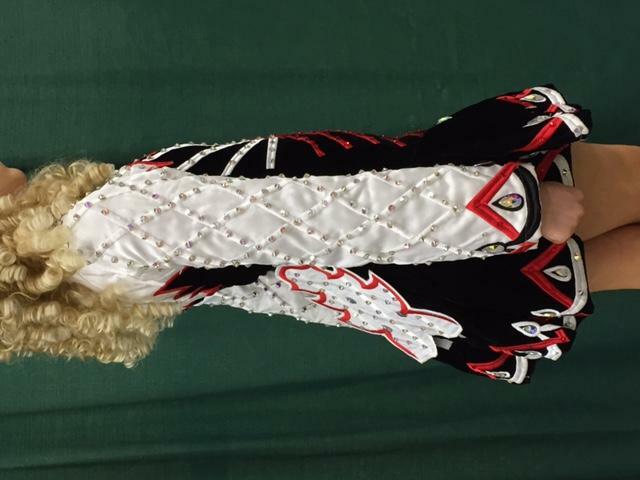 dance.net - Gorgeous Red, Black, and White Gavin for sale!! (10240525) - Read article: Ballet, Jazz, Modern, Hip Hop, Tap, Irish, Disco, Twirling, Cheer: Photos, Chat, Games, Jobs, Events! Gorgeous Red, Black, and White Gavin for sale!! This beautiful Gavin dress is in great condition and would fit a slim 14-17 yr old. 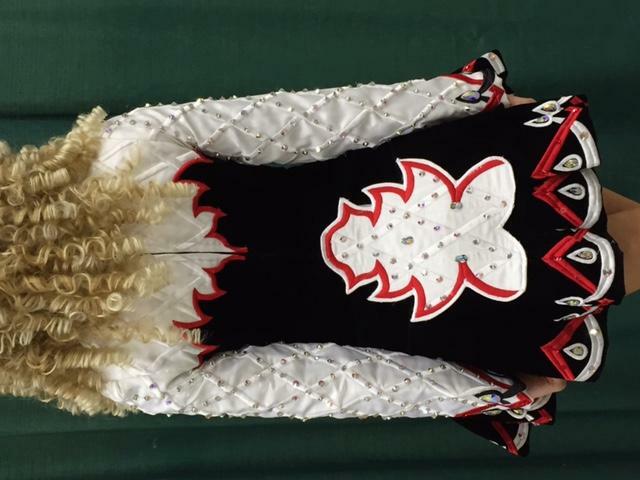 It was worn by a 16 yr old, 5'4'' to 5'5'' open champ dancer. The dress comes with a cape, number clip, bloomers, and two crowns. It is currently located in Cincinnati, OH. We are looking to sell the dress at Nationals in Orlando. 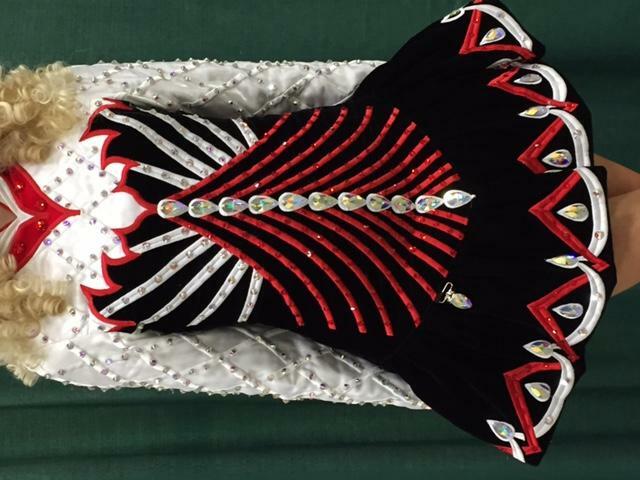 Please contact lisapoffenberger@yahoo.com if you would like to try the dress on at Nationals or if you would like more information. Additional photos available upon request.